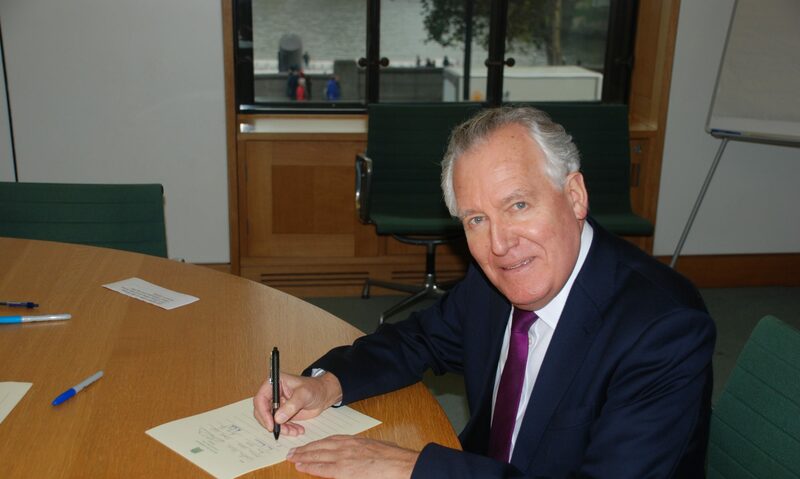 Nelson Mandela was a “bright beacon of liberty and justice shining across the world”, said MP and lifelong anti-Apartheid activist Peter Hain. The Neath MP learned of his family friend’s death at the age of 95 while attending the royal premiere of a film about Mr Mandela’s life. Politicians have been paying tribute to Mr Mandela, who visited Wales in 1998 and was awarded the Freedom of Cardiff. The Welsh assembly’s flags will fly at half mast on Friday. Mr Hain led protests in the UK against the Apartheid regime after his own family fled South Africa because of its support for Nelson Mandela. The former Welsh Secretary said Wales’ strong anti-Apartheid stance helped Mr Mandela bond with the nation during his one visit. Mr Hain told BBC Wales News: “There was something about his visit to Wales where he felt a great identity with Wales as a small country and because of the role of the Welsh anti-Apartheid movement. “And you could in a sense feel that in the way he met people and reacted to people and thanked them all in such generous terms. “The Welsh anti-Apartheid movement that he thanked that day was a very strong movement, in the trade unions, the labour movement, the churches. Speaking from his Neath home, Mr Hain described Mandela as a “magnetic figure” who “never lost his common touch, his identification with people”. He said: “He exuded humanity and was a people’s leader not just a towering figure. “Nelson Mandela was not just the courageous leader whose whole adult life, pretty well, was spent on Robben Island in a tiny cell, he was also somebody who healed a bitterly divided nation, who brought people together, who forgave his oppressors but never forgot their oppression. Mr Mandela had been receiving home-based medical care for a lung infection after three months in hospital.